Governor Tom Wolf announced that Xpress Natural Gas, LLC (XNG) will construct a commercial compressed natural gas fueling station in Susquehanna County and create 88 new, high-wage jobs. XNG received a funding proposal from the Department of Community and Economic Development that includes $176,000 in Job Creation Tax Credits to be distributed upon creation of the new jobs and $11,050 in WEDnetPA funding for employee training. 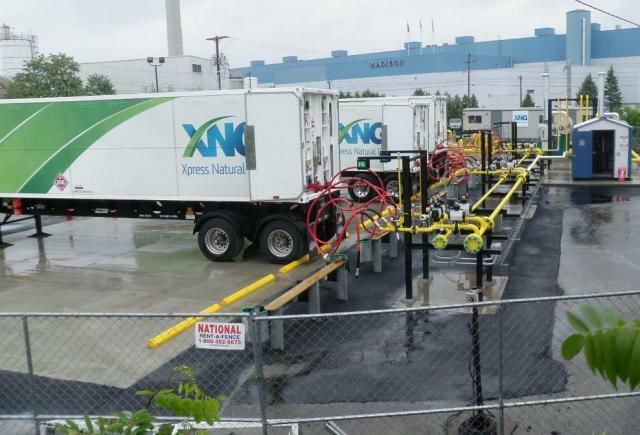 Designed to daily fuel up to 100 trailers that the company uses to deliver CNG to customers across the Northeast and Mid-Atlantic states, XNG will construct a 130,000-square-foot fueling station on 20 acres of land in Forest Lake Township, Susquehanna County. The company will invest $18,620,000 in this first phase, which includes the land purchase and construction and infrastructure costs for the station. XNG has committed to the creation of 88 new, full-time jobs over the next three years. Employee hiring has commenced.